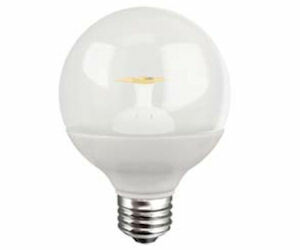 Like TCP Lighting Facebook Page to get a free LED light bulb! Just click the ‘Get a PHd in LED’ tab to complete the form for your free TCP LED Light Bulb! 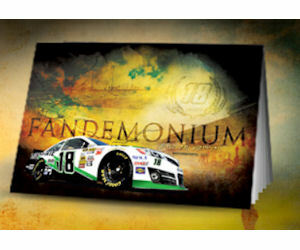 Free 2014 Interstate Batteries Motorsports Calendar!